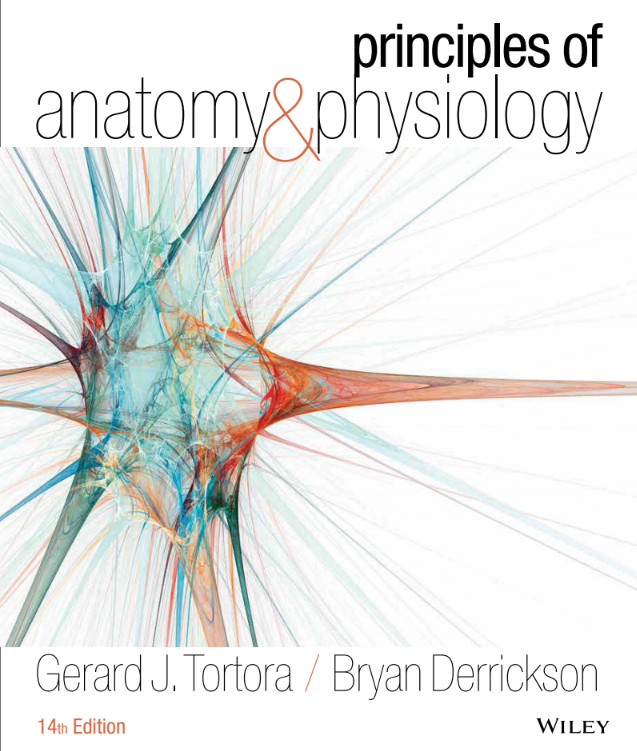 The 14th edition of the phenomenally successful Principles of Anatomy and Physiology continues to set the standard for the discipline. The authors have maintained an excellent balance between structure and function and continue to emphasize the correlations between physiology and general pathophysiology, anatomy and normal pathology, and homeostasis and homeostatic imbalances. No other text and package offers such a rich and complete teaching and learning environment.